Le Cordon Bleu Malaysia Open day together with Sunway Education Group. 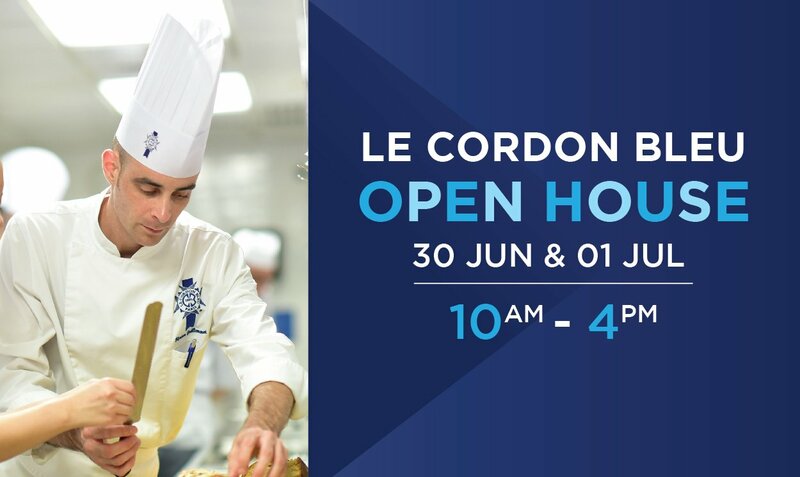 Find out more why Le Cordon Bleu is the world's most acclaimed culinary arts & hospitality management institute in a discovery tour of Le Cordon Bleu. Topic : "New Trends in Hospitality"